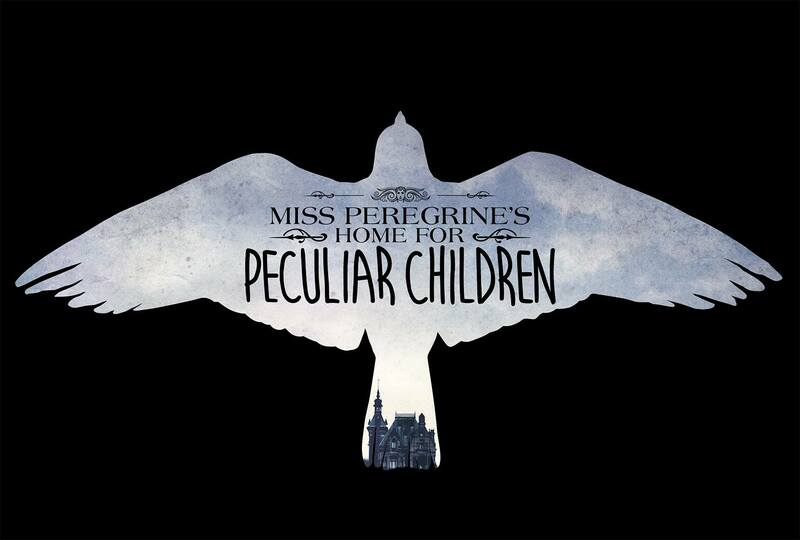 So, I finally got round to watching Miss Peregrine's Home for Peculiar Children! The trailer looked really really good, and I was really excited to see it! I had some minor doubts, such as them changing Emma's ability in the movie, but in the end, I went. It stuck to the book (mostly) which I was glad about. Okay, I lied a tiny bit. The ending was not at all like the book, which threw me off a bit. I thought it was going to cut off when Jake was being dramatic with his "I've got a plan" line, but then it continued. I loved how Tim Burton could easily maintain the eerie and slightly creepy atmosphere of the book. Every moment was thrilling to me. Emma's ability switch from fire (books) to air (movie) wasn't that bad. It wasn't absolutely critical to the movie for Emma to have her air ability, but it was quite useful a number of times. This film was a nice break from all the action-dystopia movies we get in the YA film adaptation category these days. Yeah I was also unsure how Emma's changed power would work out but it turned out really well! You're right, I didn't think of the colour scheme that way! Vibrant and colourful with the Peculiars, but dull and grey back in the boring world. That's cool! I would like to see the movie eventually!! I didn't actually love the books or anything?? Which is bad of me hehe, but I think anything Tim Burton does is AMAZING and I love love looooove the cast already. It looks so beautiful in all the previous! Tim Burton is the best!! I hope you get round to watching it one day - it doesn't disappoint!